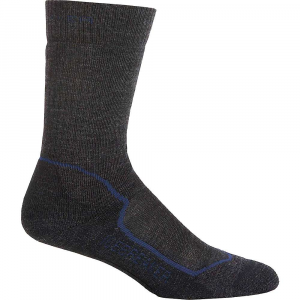 These socks dry quickly and offer great comfort at a reasonable price. 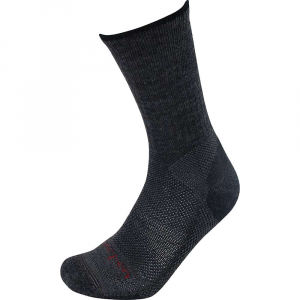 You can purchase three pairs of these for the price of other brands. Not all outdoor stores carry them. Hard to find. I love these socks. They fit well and wear like iron. They are easy to care for also. Just throw them in regular cold wash and you are all set. They hold up well in the dryer also. 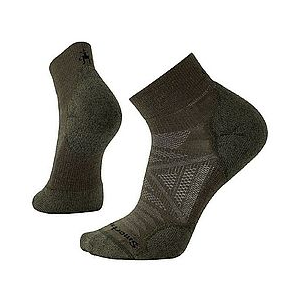 I brought a three pack of these socks and they cost about the same as other brands at one sock. 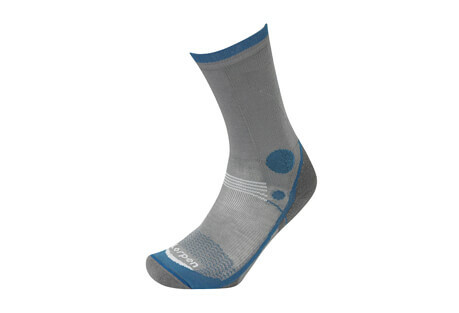 I have had the socks, three pack, and have hiked a gazillion miles and they still look great! 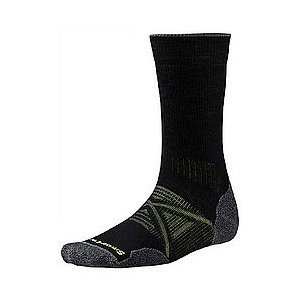 For durability, price, and ease of care I highly recommend these socks. I probably will not go back to the other brands. Thanks for the review, Davey. 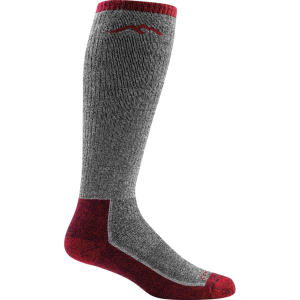 How long have you been using your Fox River socks? Oh, about a year now. 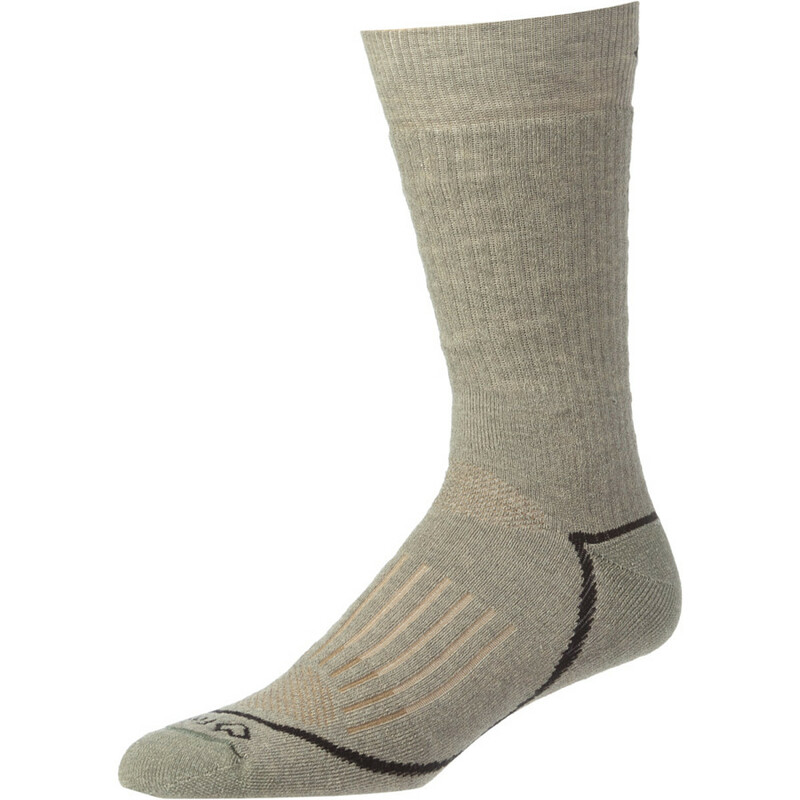 The Fox River Pioneer Crew Socks is not available from the stores we monitor. It was last seen August 15, 2018	at REI.